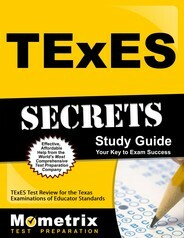 The free TExES Gifted and Talented Supplemental (162) practice test will assist you in passing the TExES Gifted and Talented Supplemental (162) exam, which is a test that assesses the test-taker’s knowledge and ability to perform adequately while teaching gifted and talented students. 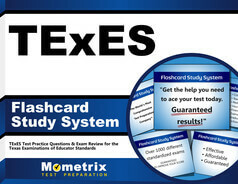 The test will consist of 80 multiple-choice questions that cover two main topics. The practice test will address the same content. The test will take five hours to complete.